First how on earth are you going to know?... Look no further... BOB NICHOLS IS CENSORED ON FACEBOOK FOR SHARING FREE GOVERNMENT DATA! GET EMAIL UPDATES! Get email updates! Stay informed! Success! Thank you for subscribing. Now check your email to confirm your subscription. Expect updates on Saturdays. Be sure to also subscribe to the video channel Million A Week Club - Your Radiation This Week at tinyurl.com/YRTW-Video -for updates that include charts, graphs, maps and more. 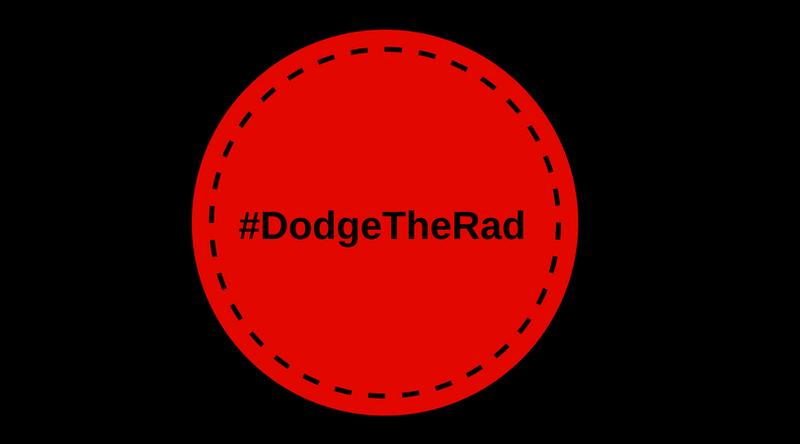 Have a wonderful radioactive weekend and remember to Dodge the Rads, it’s dangerous out there.